Grab is organising our first ever Grab Vietnam Careers Week in Ho Chi Minh City, Vietnam, from 22 to 26 October 2016. We are eager to have more engineers join our ranks to make a difference to improving transportation and reducing congestion in Southeast Asia. We are now on 23 million mobile devices supported by 460,000 drivers in the region, but we’re only started and have much more to achieve! 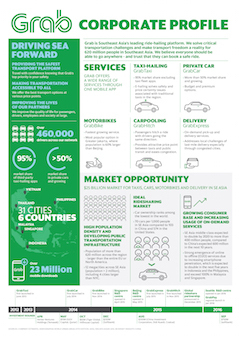 To find out more about Grab, take a look at our corporate profile at the end of this post. We have a lot of Vietnamese talent delivering features that delight our users on our flagship mobile apps. 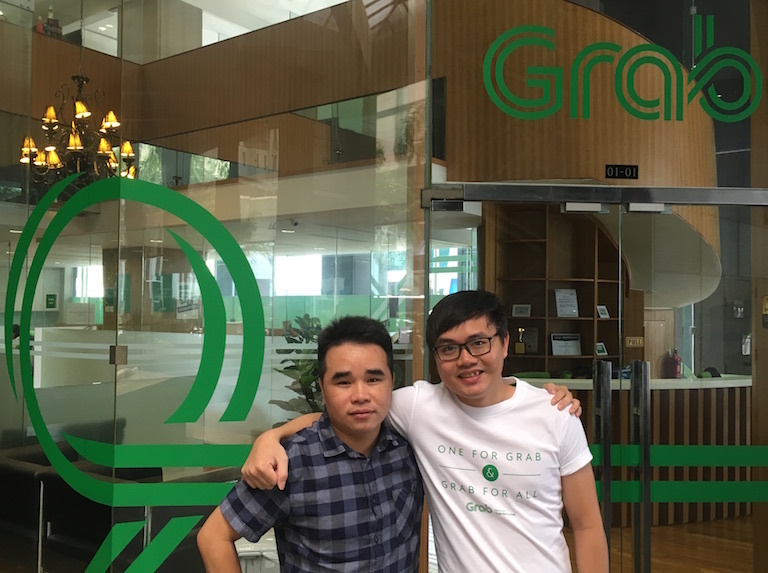 Read the Q&A with iOS engineer Hai Pham and Android engineer Son Nguyen from our Singapore R&D centre with their perspectives on what it’s like working at Grab. There are even tips for our future Vietnamese Grabbers! Tell us what you do at Grab. Hai Pham: I am an iOS engineer with the passenger app team and I’ve been a Grabber for 1.5 years. Son Nguyen: I have more than 4 years experience in Android mobile development and it has been 1.5 years with Grab for me too. Why did you join Grab and what's your most meaningful Grab experience? Hai: I never thought of working for a large, social enterprise such as Grab, but my time here has been purposeful. It feels great knowing that we’re the ride-hailing leader in Southeast Asia with the ability to improve livelihoods and make a positive difference to millions. Son: I like having the opportunity to work with awesome people from all over the world. From Mexico to Malaysia, India to Indonesia, Brazil to Belgium, you name it! We are a close-knit bunch and we have fun together. At Grab, you can be sure your ideas are always appreciated. We even have regular company hackathons which we call “Grabathons” where everyone comes together to improve our app and services! What’s more… we love having lunches with the boss and our happy hours every week! Free food and lots of drinks! Hai: For me, it is wonderful to be out in public and seeing people whip out their phones and launching the Grab app to book a ride. That pride I feel is indescribable and I find myself saying: “Yes, we made that.” All the hard work from the teams has led us to develop the best ride-hailing app in the world – it makes me happy and proud that we are doing great things here and helping millions of people in their daily lives. Both of you will be in Ho Chi Minh City conducting interviews for Grab Vietnam Careers Week from 22-26 October. Any tips for those looking to work with us -- what are we looking for? Hai: If you know how to build and maintain an app, care about quality, understand the importance of testing – we want you! Apart from that, your work attitude is important. We want those with determination, willing to help one another, open-minded with a learning mindset, and have an interest in our profession to keep up-to-date on the latest mobile developments. Son: Let’s not forget we want the best so we want to see your best. You have to pass the codility test first, and for mobile engineers, we want good experience developing for iOS or Android. We’re looking for people who are good with developing clean mobile architecture, testing and maintaining performance. Hai: Curiosity is important, programming is a lifelong learning process. Maintaining standard working hours hardly makes you great. 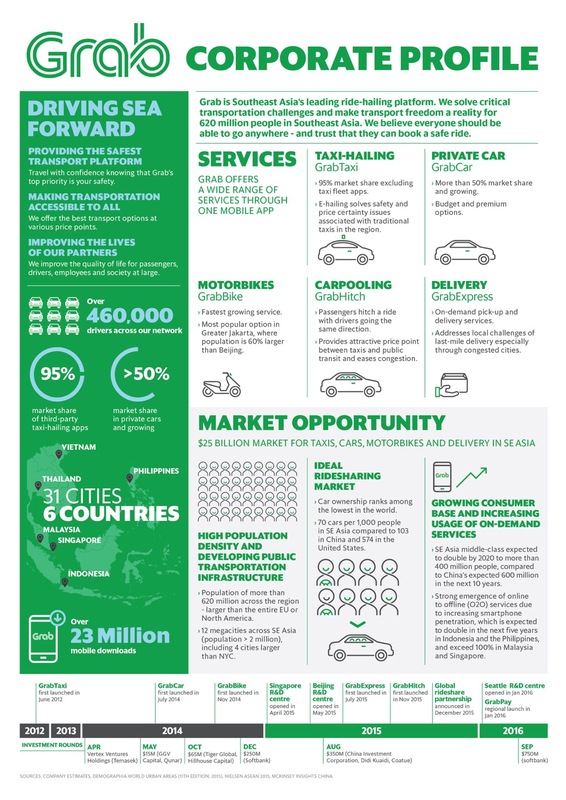 What advice do you have for engineers looking to move to Singapore and starting a career with Grab? Son: If you get our offer, I suggest you start looking for an apartment. A good place to start is the VNCNUS Forum or Facebook groups. Hai: Fortunately, the Vietnamese community is supportive, and there’s no need to spend any money with a property agent. If you need help, I am sure Son and I can give you more advice. Singapore is very comfortable and convenient. I do joke when colleagues ask me how Singapore living is like: quiet, no surprises, and I was confused when the car stopped for me when I tried to cross the street on my first day. Son: Come to Singapore and you will have a great chance to improve yourself: your salary, your technical skills, your English skills and make friends from all over the world while spending time in a global city. What do you miss most about Vietnam? Any places or things you do in Singapore to provide that quick local fix? Hai: I crave for HCM street food! Although there are a few good Vietnamese restaurants here, you can’t compare with what you get back home. I will recommend Mrs Pho which I frequent every week. Son: Come join us, I’ll tell you lots of amazing things you can explore and try in Singapore to overcome your homesickness! Our Vietnamese friends at Grab are friendly and talented and we often have lunch together. Also, we have colleagues from all over the world to recommend other types of good food to try in Singapore. What’s more, HCM is just 2 hours away by plane!